OEM Manufacturer of a wide range of products which include oinment plant and industrial pharmaceutical machine. 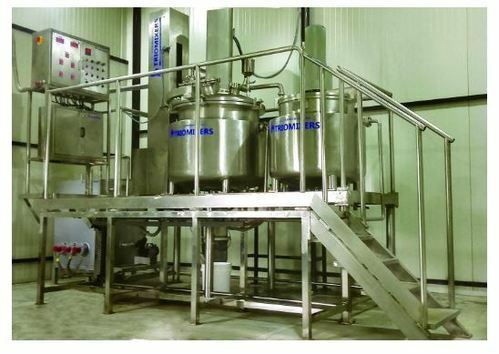 Ointment Manufacturing Plant is an ideal tool for the pharmaceutical & cosmetic industries for the production of Ointment, Cream, Lotions, Tooth Paste & other emulsions & homogenizations. 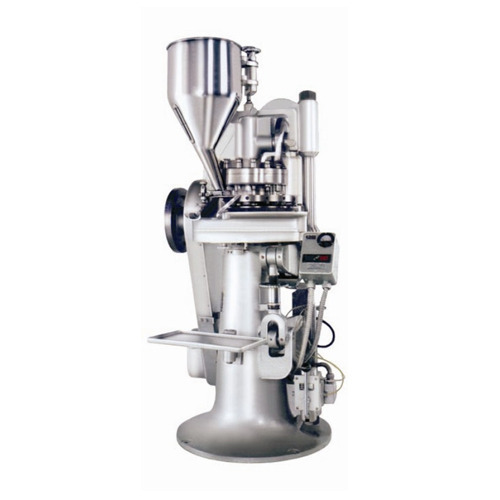 The utilization of mixing technology in pharmaceutical industries is critical to a broad spectrum of applications.